Situated in the Cantabrian Mountains of northwest Spain, San Sebastian de Garabandal is a small hamlet of some 80 dwellings. For centuries the people of this humble and remote village have gathered together daily for the recitation of the rosary and litanies of the Blessed Virgin Mary. 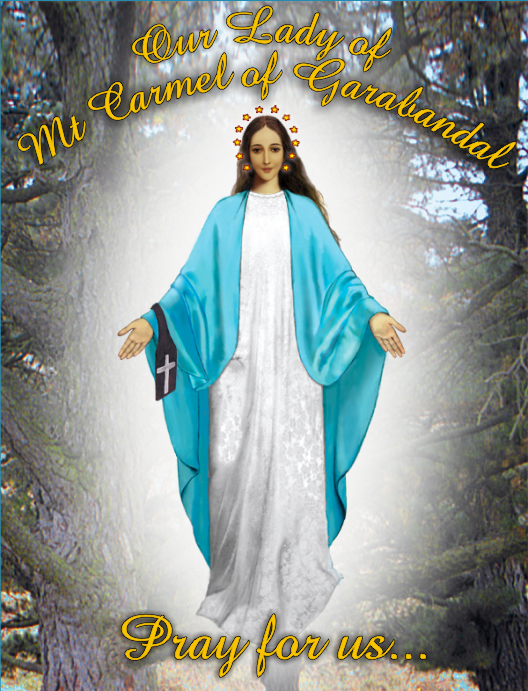 Garabandal is unique in the history of Marian apparitions, with the Blessed Virgin Mary appearing over 2000 times from July 2, 1961 until November 13, 1965. Our Lady gave two important Messages for the world. The first message was on the 18th of October 1961 and the second on the 18th of June 1965. 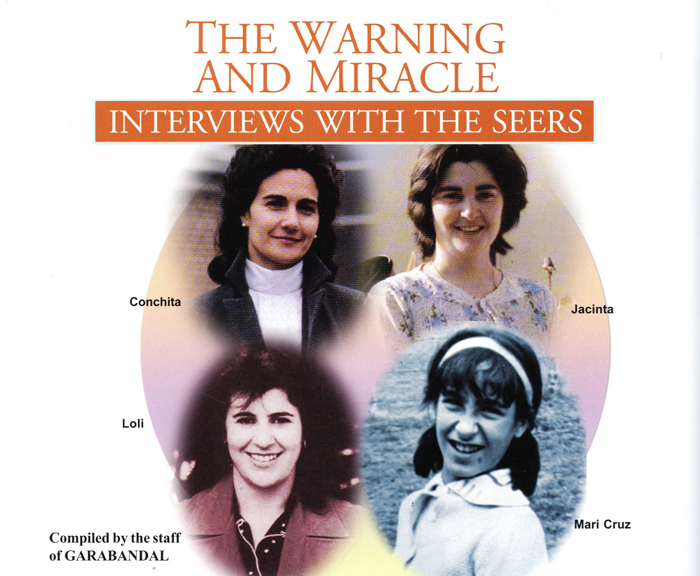 The Messages of Garabandal have to do with our conversion of heart. We must ask forgiveness for our sins and strive to lead good lives.